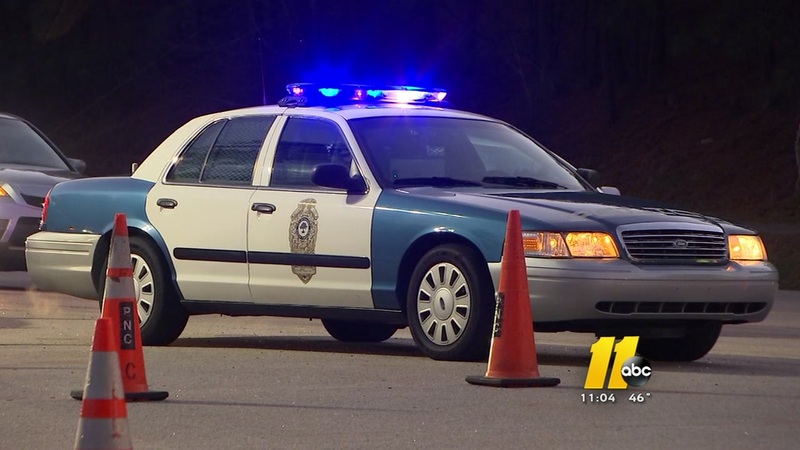 RALEIGH, North Carolina (WTVD) -- A pedestrian was hit and killed on I-440 eastbound early Sunday morning. It happened just before 7 a.m. between Glenwood Avenue and Six Forks Road. A portion of the road was closed while crews investigated but all lanes have since reopened. Raleigh police said the driver stayed on scene with authorities.